Partly cloudy. A stray shower or thunderstorm is possible. High 74F. 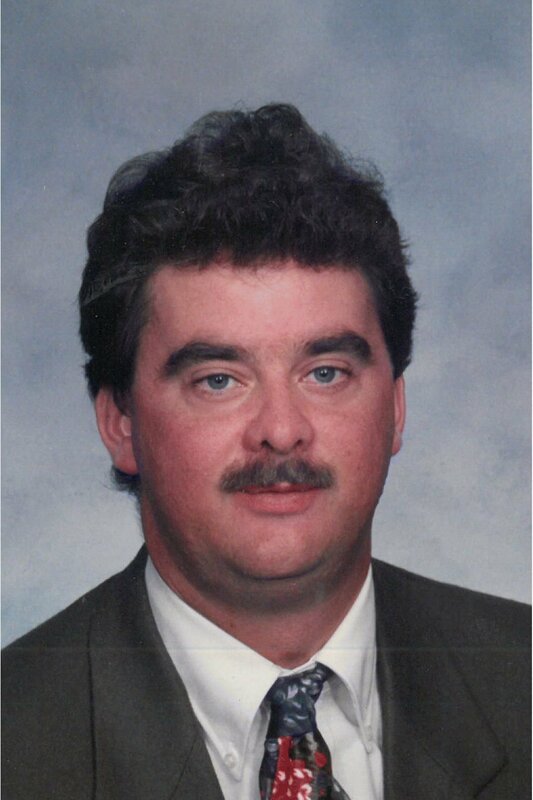 Winds S at 10 to 20 mph..
Darryl M. McLaughlin, 59, of Carlisle, PA passed away on Monday, February 11, 2019 at UPMC Pinnacle Carlisle Hospital. He was born October 15, 1959 in Carlisle, PA the son of Marlin L. McLaughlin and the late Gayle H (Rupp) McLaughlin. Darryl was involved with the former McLaughlin Painting, Inc. He was a former member of Grace United Methodist Church and a member of Carlisle United Methodist Church. Darryl was an avid hunter, fisherman and sports enthusiast in general. He loved the USC Trojan football, his two cats and spending time at the family cabin. Darryl was a 30-year survivor of his liver transplant from the University of Pennsylvania. Darryl is survived by his father, Marlin McLaughlin of Carlisle; sister, Dianne H. Shuey and her husband John of Mechanicsburg; niece, Janna Hahn and husband Damien of Shiremanstown; and nephew, Bryan Shuey and wife Erin of Mechanicsburg and their children Bryce and Dylan. He was preceded in death by his mother Gayle Rupp McLaughlin. Funeral Services will be held on Friday, February 15, 2019 at 11:00 AM at the Hoffman Funeral Home and Crematory, 2020 W. Trindle Road, Carlisle with Rev. Mira A. Hewlett officiating. A viewing will be held from 9:30 a.m. until the beginning of the service. In lieu of flowers, the family requests memorial contributions be made to the American Kidney Foundation at www.kidneyfund.org. 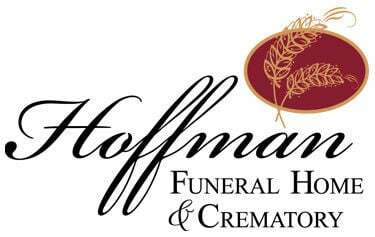 Arrangements have been entrusted to the Hoffman Funeral Home and Crematory, 2020 West Trindle Road Carlisle, PA 17013.